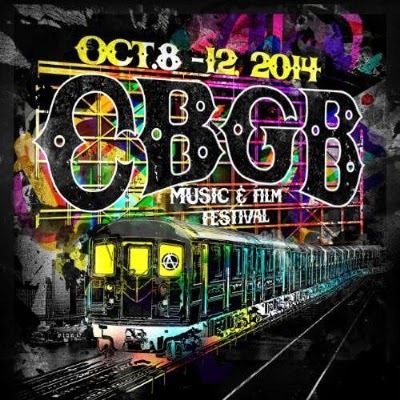 9/24/14 – New Brunswick, NJ’s alt-rock trio Lost Romance has been chosen to participate in this year’s CBGB Music & Film Festival in New York City. As part of a showcase curated by music website ReverbNation, Lost Romance was chosen from thousands of artists as the best of the best on the website. 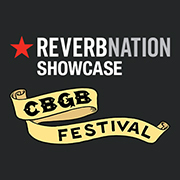 The ReverbNation showcase will take place at The Pyramid Club (located at 101 Avenue A #1, New York, NY 10009) on Friday, October 10th, 2014 at 10PM on Manhattan’s Lower East Side. The Pyramid Club has a rock n’ roll history that goes back the 80’s and is still part of the vibrant music scene on the Lower East Side today. 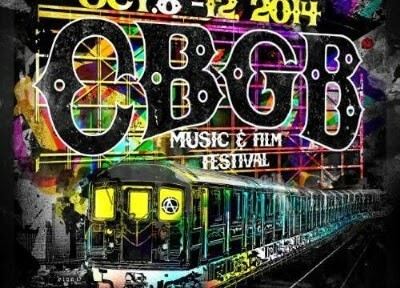 The CBGB Festival is named after the infamous birthplace of punk rock, CBGB’s OMFUG located on 315 Bowery on the Lower East Side of New York City. Although the venue does not exist, its spirit lives on through the festival which features keynote speakers, live performances and music inspired films from that era to modern day. This year’s festival has a cast of characters that includes original punk bad boy Billy Idol, 90’s rockers Jane’s Addiction, new surf punks Surfer Blood and up and coming talent in all genres.